Salaam, mashALLAH the brides looks beautiful. i jus wanna know were to get hold of silver things on the brides head. 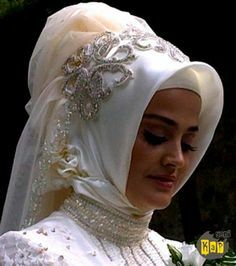 plz let me know as i really wan to wear one on my wedding inshALLAH. 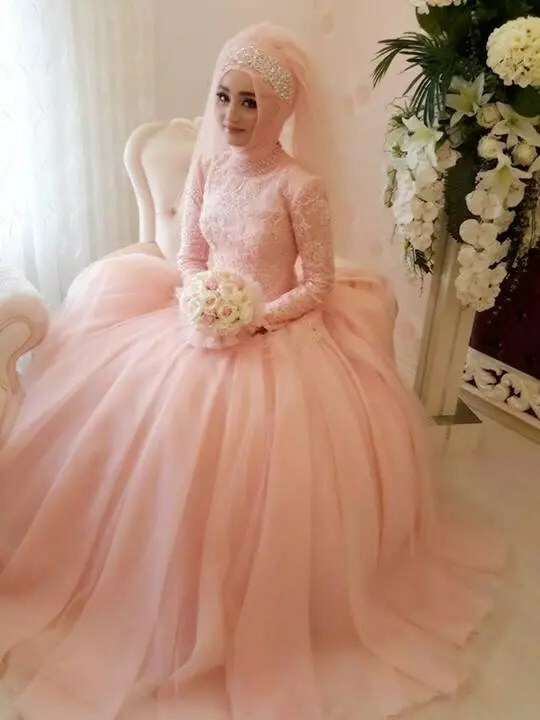 is islam allow to put make up? 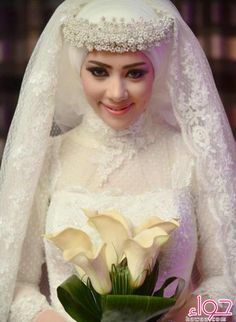 Islam approves of make-up if a person wears it in private for her husband or among women. watching sports or playing is sin? 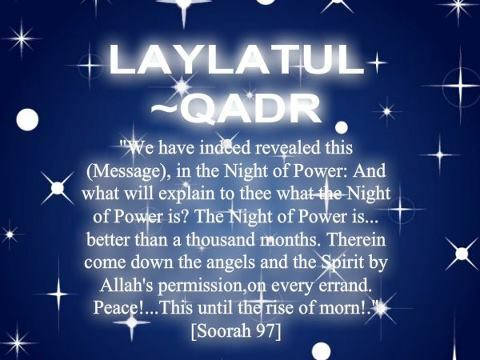 ameen for your dua. No. of course not. Sports are recommanded in islam for both girls and boys, men and women. What do you mean by playing?